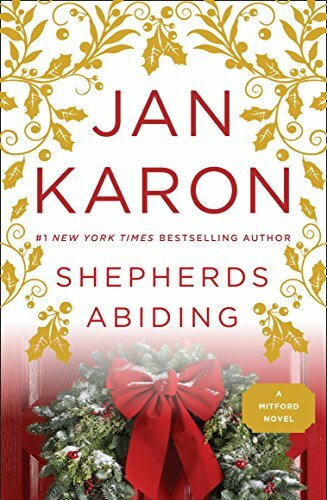 Millions of Americans have found Mitford to be a favorite home-away-from-home, and countless readers have long wondered what Christmas in Mitford would be like. The eighth Mitford novel provides a glimpse, offering a meditation on the best of all presents: the gift of one?s heart. Since he was a boy, Father Tim has lived what he calls ?the life of the mind? and has never really learned to savor the work of his hands. When he finds a derelict nativity scene that has suffered the indignities of time and neglect, he imagines the excitement in the eyes of his wife, Cynthia, and decides to undertake the daunting task of restoring it. As Father Tim begins his journey, readers are given a seat at Mitford?s holiday table and treated to a magical tale about the true Christmas spirit.